A Kansas City developer with experience around Beacon Hill is talking with the city about a project that could bring a grocery store to a community that has long sought easy access to healthy food options. City Development Specialist Shawn Hughes said Thursday that UC-B Properties has submitted a concept for a mixed-use development on the northeast corner of 27th Street and Troost Avenue that might include a ground-floor grocery store. UC-B is partnering with Milhaus, an Indianapolis-based developer, on the project. The same team is also working on a residential project just to the west on land formerly owned by Hallmark Cards Inc. The city, along with neighborhood representatives, selected the UC-B-Milhaus partnership as part of the “Three Corners at 27th and Troost” project. A request for proposals was issued in November. 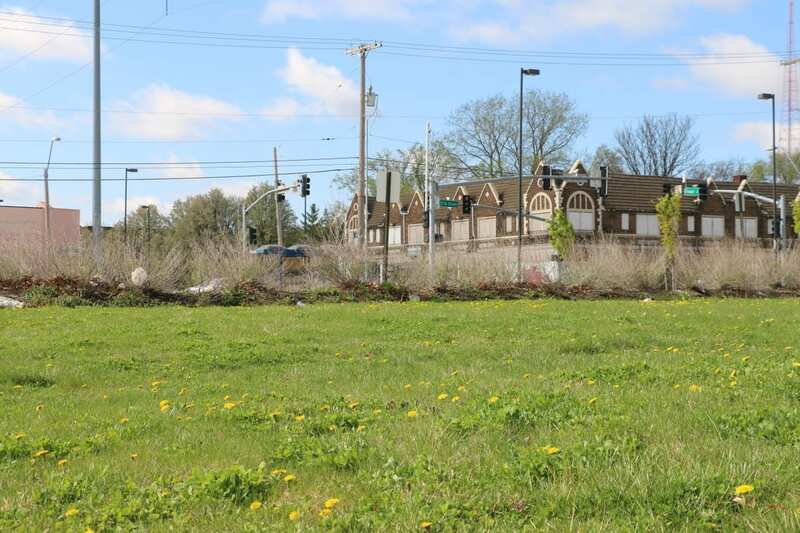 A team headed by another local company, Botwin Commercial Development, has been selected to develop the two other open corners on the south side of the intersection. That development is also expected to be a mix of residential and commercial/retail. Parties to the talks, including UC-B partner John Hoffman, said they are in the very early stages. Hoffman said it would be desirable to include a grocery store – perhaps as large as 20,000 square feet – on the northeast corner. Depending upon how the plan plays out, the developments on the south side of the intersection could include a food market of perhaps 5,000 square feet, said Diane Botwin, managing partner with the development company. The northeast corner at one time was the proposed site of an innovative grocery store pitched by Truman Medical Center. The idea was for the location to be a health hub with offerings like nutrition classes for a segment of the population served mostly by corner markets that lacked fresh options. That plan foundered, however, over financing challenges. Hoffman hopes to have a more advanced plan for the corner to share with the community by July. But even by then, he said, the grocery option might not be solidified. Finding a suitable operator is part of the challenge, he said. Hoffman said he was mindful of the community’s wish for a quality grocery store with fresh options. “We are not just going to stick something there and have it not be the right fit for the neighborhood,” he said. — Mike Sherry is a member of the Heartland Health Monitor team, a reporting collaboration among KCUR, KCPT, KHI News Service and Kansas Public Radio. The end of a drought for KCMO 'food desert'?